A top-secret mission on a tropical cruise. Sounds nice, right? Turns out it’s a super-hero-themed cruise — a floating comic con! 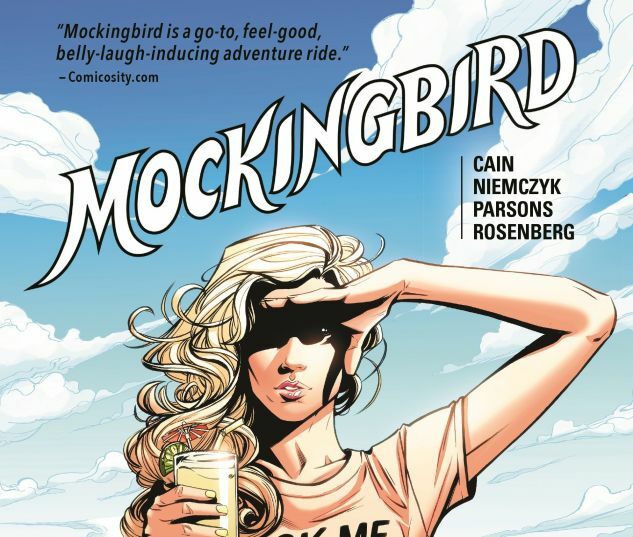 Trapped on a ship with a thousand cosplayers — unwelcome reminders of caped colleagues she was trying to avoid — this dream assignment turns into Mockingbird’s nightmare. Throw in an ex-boyfriend who keeps showing up, an ex-husband casting a long shadow, a murder on board, and several dozen corgis, and Bobbi Morse is bound to get a sinking feeling — even before the boat ends up adrift in the Bermuda Triangle! In one of Earth’s supernatural hotspots, Bobbi will face a ghost from her past. Can she lay it to rest once and for all? 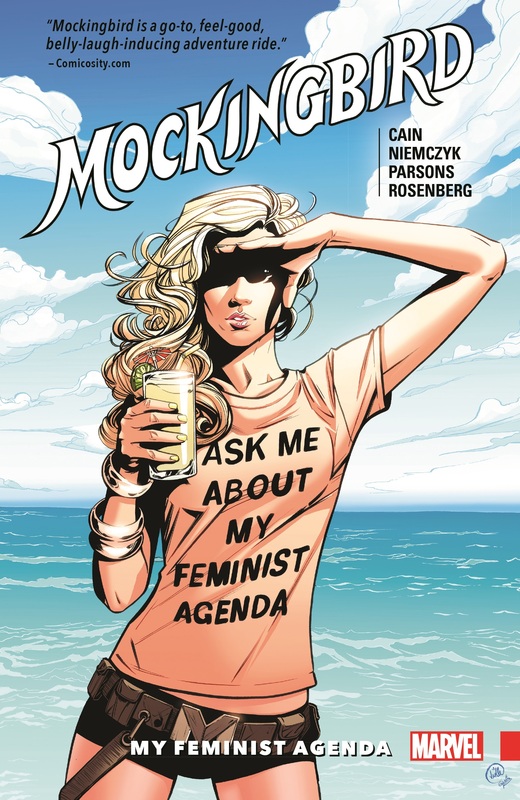 Plus: an adventure of the New Avengers that’s a matter of life and death for Mockingbird! 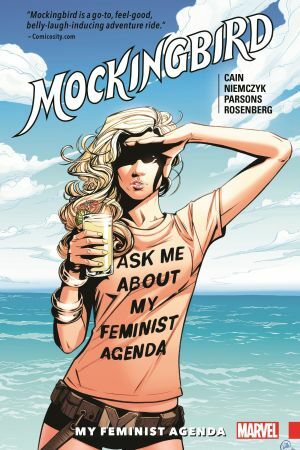 Collecting MOCKINGBIRD #6-8 and NEW AVENGERS (2010) #13-14.